【Summary】Tesla and its battery supplier Panasonic said on Thursday that they are holding off on further investments in Tesla’s Nevada Gigafactory to increase production of battery cells while they expand existing resources and study market demand. Hundreds of global suppliers are working behind the scenes to supply the components to assemble a Tesla vehicle. 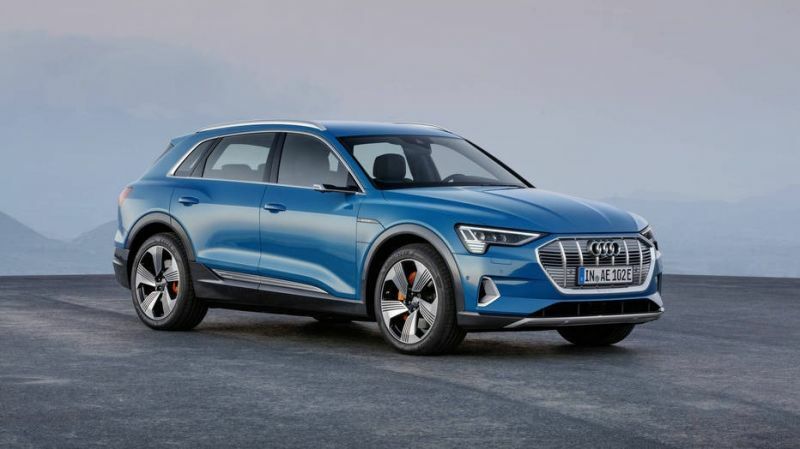 One of these suppliers is Panasonic Corp, which has partnered with the electric automaker to be the company's exclusive battery supplier, manufacturing the thousands of battery cells that go into each Tesla vehicle's battery pack. The two companies said on Thursday that they are holding off on further investments in Tesla's Nevada Gigafactory to increase production of battery cells while they expand existing resources and study market demand. Panasonic and Tesla were responding to an earlier report by Japan's Nikkei that said that the two companies had halted previous plans to raise the capacity at Tesla's Gigafactory, which supplies the battery packs for Tesla cars. Some of those issues may be weakening demand for Tesla vehicles. Tesla reported lower-than-expected car deliveries in the first quarter, which spooked investors earlier this month. "Both Tesla and Panasonic continue to invest substantial funds into Gigafactory. That said, we believe there is far more output to be gained from improving existing production equipment than was previously estimated. We are seeing significant gains from upgrading existing lines to increase output, which allows Tesla and Panasonic to achieve the same output with less spent on new equipment purchases." In 2016, Panasonic confirmed it was investing $1.6 billion in Tesla's Nevada Gigafactory. In 2018, Panasonic said that it would consider a further investment in the Gigafactory if requested by Tesla. The paper said the companies had already together invested $4.5 billion in the facility and had been planning to expand the plant's capacity to the equivalent of 54 gigawatt hours (GWh) a year in 2020 from 35 GWh at present. 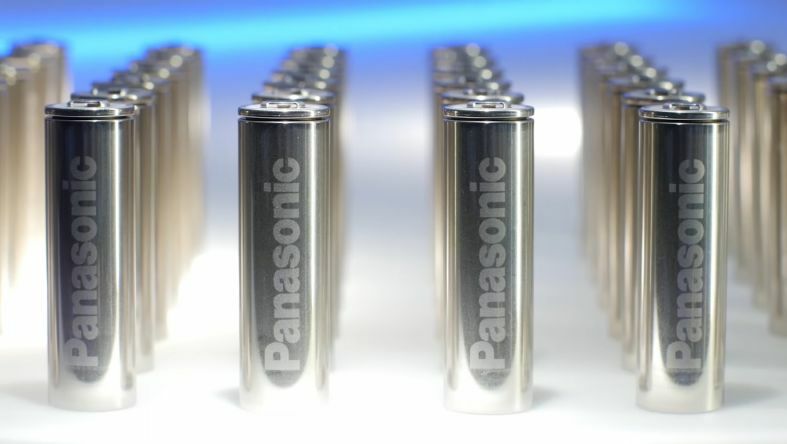 "Panasonic established a battery production capacity of 35 GWh in Tesla's Gigafactory 1 by the end of March 2019 in line with growing demand," Japan-based Panasonic wrote in an email to Reuters. Tesla is Panasonic's biggest battery client. Panasonic also produces solar cells for the company's solar roof panels. The Nikkei report said Panasonic would also suspend its planned investment in Tesla's new Shanghai factory and would instead provide technical support and a small number of batteries from the Gigafactory. Panasonic said that it was studying various possibilities with regards to the plant. Tesla's chief executive Elon Musk said in Nov 2018 the company would eventually manufacture all its battery modules and packs at its new Shanghai factory and planned to diversify its sources. Although Panasonic is Tesla exclusive battery supplier, its deal with the electric automaker is not exclusive. Panasonic is also making EV batteries for Toyota in a separate joint venture. In January, the Toyota Motor Corporation and Panasonic announced a new joint venture to develop advanced automotive prismatic batteries for use in Toyota electric vehicles. The new joint venture aims to be operating by 2020. Tesla's stock fell 2.8% Thursday, to $268.42 after the reports today. Tesla is expected to report its first-quarter earnings later this month.